The last few seasons with Manchester United, there have been obvious holes in the squad which has enabled opposing teams to take advantage of the way we played. We had made it to the Champions League final twice in 3 seasons and both times we were ripped apart by Barcelona. We have won the Premier League twice in the last 3 seasons, including our record breaking 19th title. This current season we have been ravaged by injuries and inconsistencies in midfield. We saw Paul Scholes step out of retirement, which is the main thing behind our position in the league this season. We do need some more strength in the squad and here I have listed players that I think would help Manchester United become a more dominant force in the league, and maybe enable us to make more of a challenge in Europe. I am not saying we will sign all or any of the players. I just feel the players mentioned will bring something extra to our squad. Obviously this list of players contains some I would consider back up if we were not to get a target higher on the list, also the list is in no order of importance. 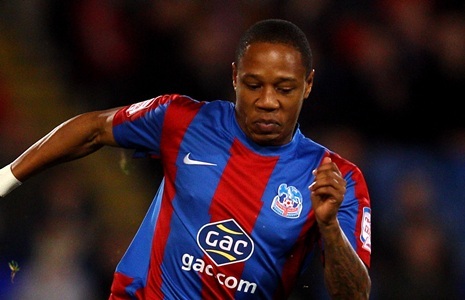 Nathaniel Clyne is seen to have a bright future in the game. He is only 20 and would be an ideal player to join the squad with the ability to play on the left and right. It looks like his current contract ends this summer and Manchester United would be able to sign him on a free, but because of his age a compensation package would be payable to Crystal Palace. Nathaniel has been awarded the Crystal Palace Player of the year in 2009, 2010 & 2011. He was also voted at the Football League Player of the year for 2010 and Championship Player of the month for October 2011. Eden Hazard is known as one of the brightest attacking players in football at the moment. He has been tipped to leave LOSC Lille in the summer and has been scouted by Tottenham, Arsenal, Chelsea, Manchester City and probably Manchester United. He would be an expensive buy at around £35m, but his age would enable him to play for United for the next 8 seasons at least, which would be a good investment. Sir Alex Ferguson has been quoted as wanting to add some speed in attack for his squad and Eden Hazard should be one of the first names on that list. 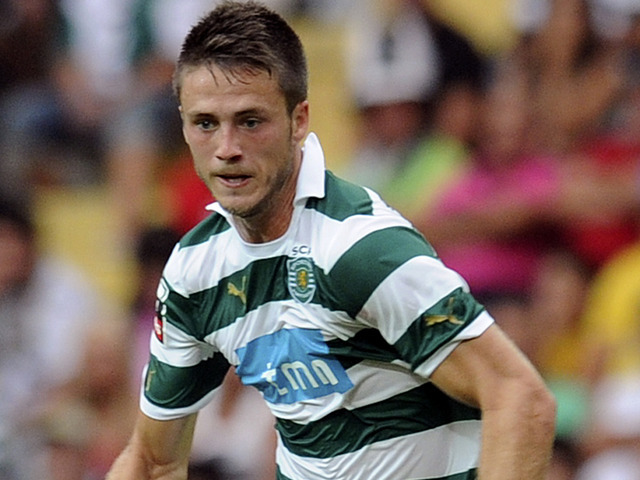 Ricky van Wolfswinkel is a youth product of Vitesse Arnhem and despite playing for Utrecht for 2 seasons, has recently signed for Sporting CP in Portugal. The team we bought Cristiano Ronaldo from. He has been described as a young Ruud van Nistelrooy for his ability in front of the goal. He has made 17 appearances for Sporting, scoring 8 goals (correct as of 22nd March 2012). With Dimitar Berbatov leaving in the summer and the likelihood of Michael Owen also leaving, it would leave United with only 3 forwards with Wayne Rooney, Javier Hernandez and Danny Welbeck. I believe Ricky van Wolfswinkel would be a good addition to an already predatory attacking line up. 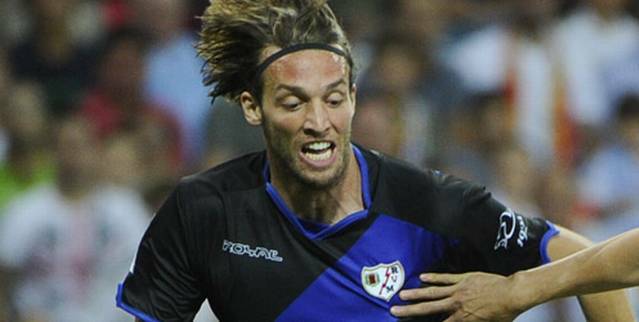 In recent weeks Michu has been scouted by Martin Fergusson, at the request of Manchester United. He is a player who has been off the radar but has impressed both his current club and potential suitors. I have not really heard much about him until recently, but he could be a player to bring more speed to our attacking. Nicolas Gaitan impressed Sir Alex Ferguson in the Champions League game against Benfica this season. It is rumoured that Manchester United have struck a deal with Benfica for them to advise Manchester United of offers made for Gaitan and Javi Garcia, this would allow Manchester United to match the said offers. I believe Gaitan would be a backup signing if we were not able to sign a first choice player, but I could be wrong. Gaitan would be a good signing if he was turned into an attacking midfielder instead of a winger. 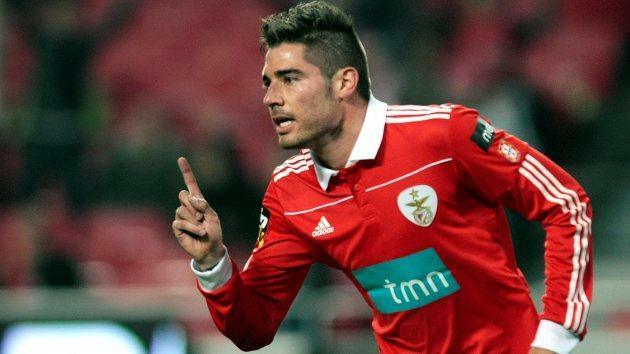 Javi Garcia could be one of the players we have been looking for since the departure of Roy Keane. In the games I have seen him play for Benfica, he seems to help control the game a la Scholsey. Adding him to our squad will certainly add some depth to our midfield and at only 25 will surely be available for the next 5/6 seasons, if not more. It is rumoured that Manchester United has a deal in place to be notified of other offers for Garcia and Gaitan, which would enable United to offer the same as other potential suitors of either or both players. 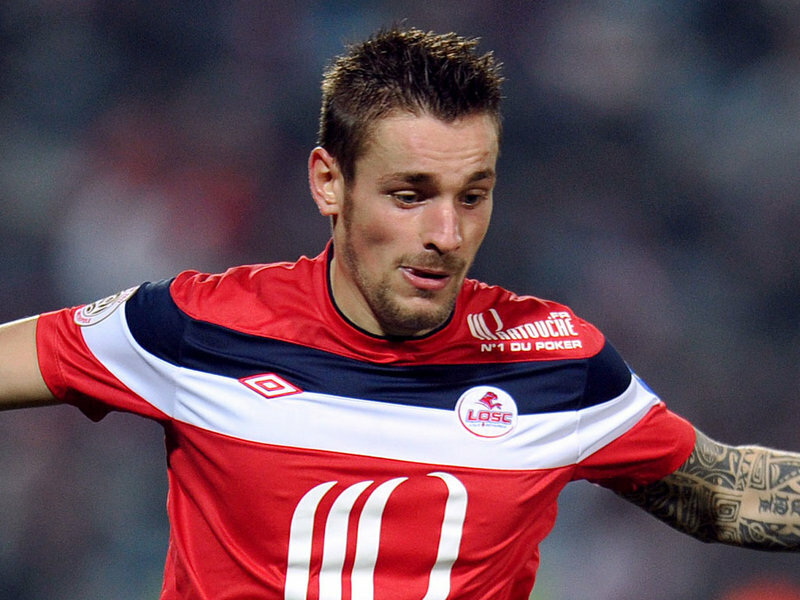 Mathieu Debuchy has been linked to Manchester United in the past few weeks after Sir Alex Ferguson was seen watching a recent Lille game. He could have been there for the love of the game, or keeping a close eye on a player or players. 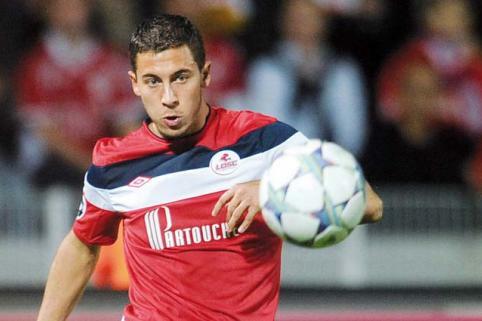 Speculation says Eden Hazard and Mathieu Debauchy were the gaffers interest. Debauchy is a Right Back who can also play Right Midfield so he would be a good addition to United seeing as we have no established Right Back in the squad. Javi Martinez is one of the top young players in Spain right now. I had not really seen much of him apart from the UEFA U-21 Championships last summer in which Spain won. He looks like a great player in the making. Could be one of the players to have potential at a few of the top clubs in Europe. He plays Centre Midfield but has recently played as a Centre Back. If he was added to the United squad, we certainly would have a top player in our midst. 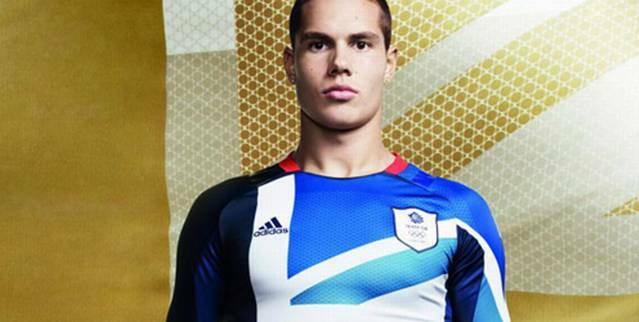 Jack Rodwell should be seen as a promising future player and he has all the attributes required to play for a top level club. I am sure he will need some more training and experience to play at United but he certainly should be another option for Sir Alex Ferguson. I think it would take a bid in excess of £20m for Everton to even think about selling Jack, but I am sure if United come after him, he will consider his options. He clearly is a player I would like to see get more game time both for club and country, maybe he will set the world on fire during the Olympics, as I am sure he will get a place in the squad for Team GB. I am sure that you could add a few more names to the list of players, but really I could have added lots of players myself. It was mentioned in the newspapers over the last day or so that Sir Alex Ferguson would like to add 4 players to his squad this summer. I am sure he would like business to be done early on as the UEFA European Championships and also the Olympics on this summer could make deals harder to reach. It certainly will be an interesting summer! !